Where do we modify our "Post to Feed" box so it's this size. Hi William Hammer - the Online.Me website is not really for tech support, your questions will often get missed here - if you have tech support enquiries it's much better if you post them over at UNA.IO - and our tech team and community will answer. 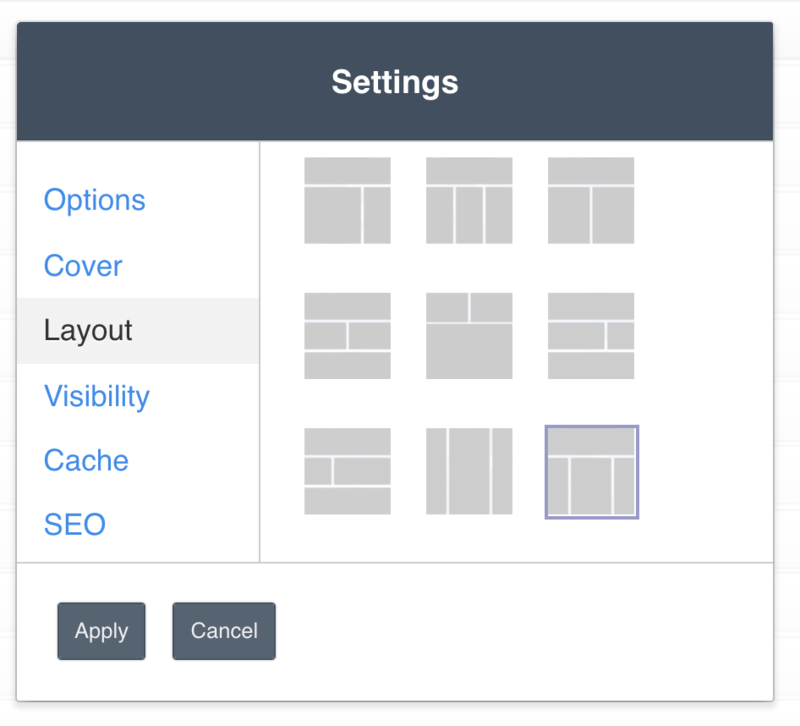 Have you set up a 3 column layout (narrow+wide+narrow) for your homepage?